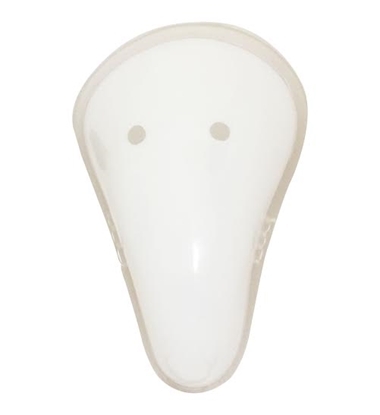 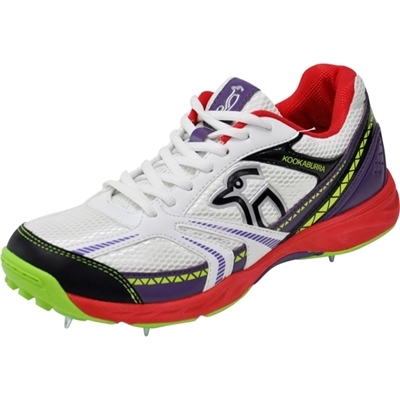 Kookaburra cricket shoes new range for 2016 offer cricketers lightweight, durable, performance footwear specifically designed and engineered for cricket. 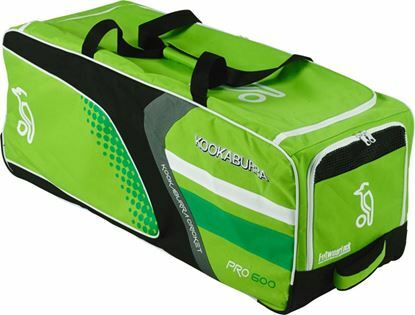 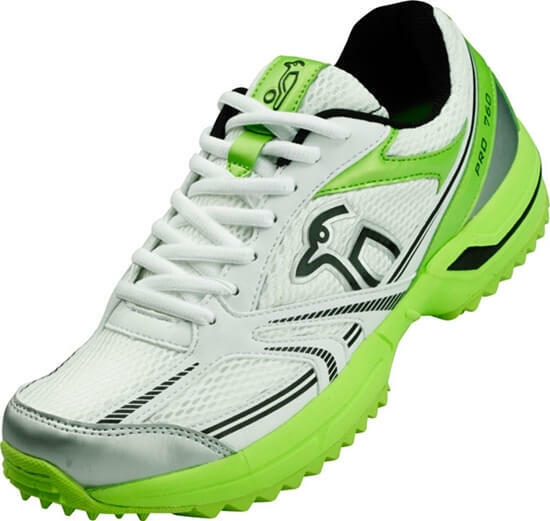 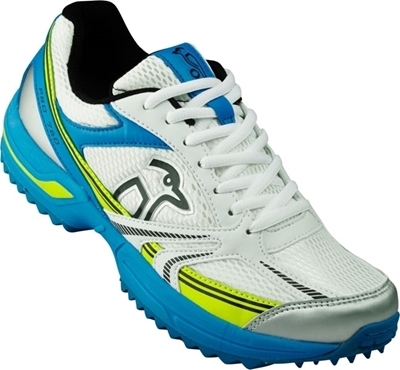 Kookaburra Pro 760 Rubber is a top of the range lightweight cricket shoe in a stylish running shoe design. 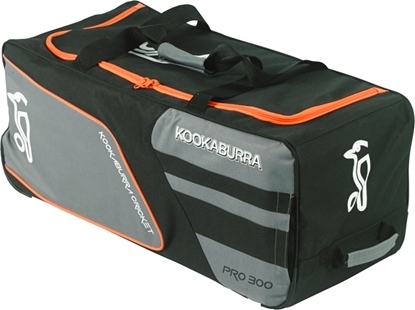 Produced using the latest industry specifi c materials, Kookaburra footwear combines excellent support with ultra low weight for agility. 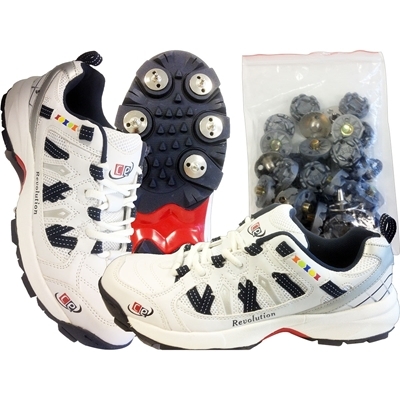 All Rounder rubber sole shoes from 2017 range, lightweight upper with air flow and ventilation design, comfortable and durable. 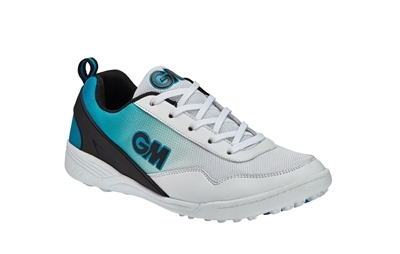 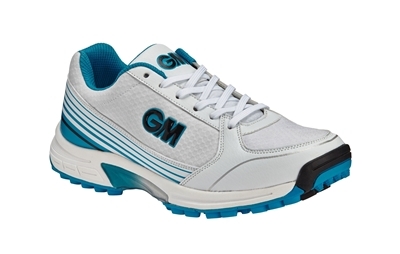 High performance shoes from GM. 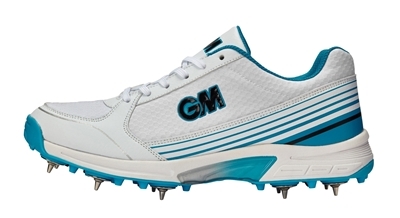 Maestro Multi Function spiked soles shoes for cricketers from 2017 range, lightweight upper with air flow and ventilation design, comfortable and durable. 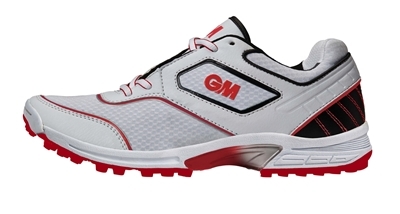 High performance shoes from GM.